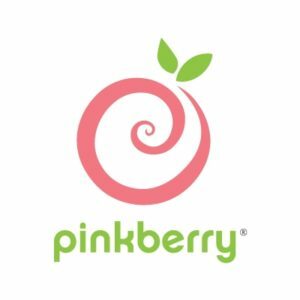 Pinkberry is the original tart frozen yogurt brand from Los Angeles, CA. Starting in 2005, the brand reignited the phenomenon for frozen yogurt and has grown to 21 countries in just 10 years. Our fresh ingredients taste as good as they are good for you. We are committed to quality and freshness as well as an outstanding service that adds a bright spot in people’s day. Stop by today for a sweet treat!